There are currently 124,392 users on this website. 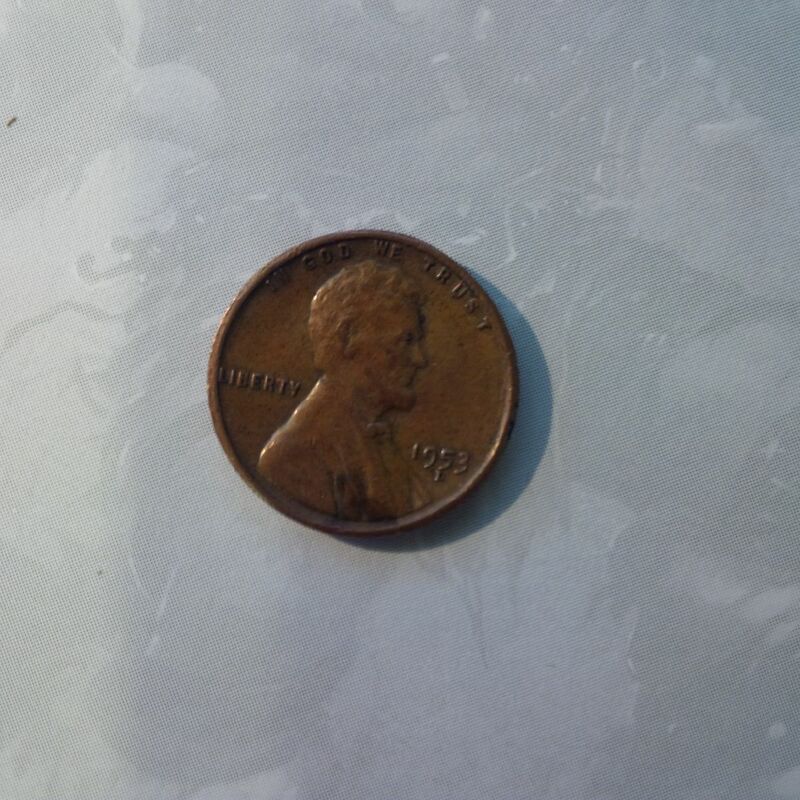 I recently came across a Lincoln 1953 D penny. Its a bit concave and convex. You don't see it right away until you feel it. Never had one like it. Is it special? Post mint damage ( PMD) is the most likely culprit. To CCF! Most likely that Post Strike Damage ( PSD) caused it, which means that the damage happened after it left the U.S. Mint. I'm a bit puzzled here as to both "concave and convex" description here. The current one sided obverse image seems to suggest neither on my end. Sorry I'm unable to feel it yet. Also PSD is not readily apparent to me. Maybe a close up or better image of both obverse and reverse might help. If not then, I might be in need of a new prescription on my glasses. Though its in the general area, the mint mark location currently intrigues most. Thanks, Doug. Need much larger pics of both sides to evaluate. It took 2.4 seconds to rattle this change.